Winners of the 20th Annual Screen Actors Guild Awards were announced on Saturday, January 18, 2014. 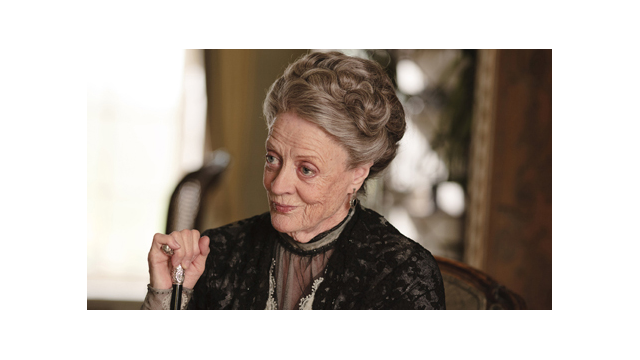 Dame Maggie Smith received a SAG award for Outstanding Performance by a Female Actor in a Drama Series for her portrayal of Violet Crawley, Dowager Countess of Grantham in “Downton Abbey,” a Carnival Films/MASTERPIECE co-production. PBS congratulates Maggie Smith on her award.